Aran Cable Crossbody knitted from 100% Wool in an Aran Cable pattern in a Charcoal colour and lined with a polyester lining. Inside there’s also a zipped pocket and an extra open pocket for mobile phone, maps or guides of Ireland while on holidays in Ireland. An ideal Aran Crossbody Bag for any man or woman and a perfect partner to our Aran Cable Hats available in Charcoal, Taupe, White and Oatmeal. Also available in our Irish Shop in Sneem on the famous Ring of Kerry, Ireland. Aran Cable Crossbody Bag knitted from 100% Wool in an Aran Cable pattern in an Oatmeal colour and lined with a polyester lining. An ideal Aran Crossbody Bag for any man or woman and a perfect partner to our Aran Cable Hats available in Taupe, White, Oatmeal and Charcoal. Aran Cable Crossbody Bag knitted from 100% Wool in an Aran Cable pattern in a Taupe colour and lined with a polyester lining. 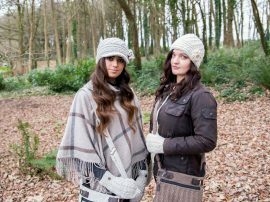 An ideal Aran Crossbody Bag suitable for any man or woman and a perfect partner to our Aran Cable Hats available in Taupe, White, Oatmeal and Charcoal. 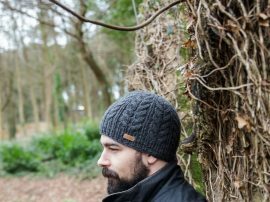 Peak Hat knitted in an Aran Cable pattern in a Charcoal colour 100% Wool with fleece lining for extra warmth and comfort, ideal on a cold winters day. Soft to the touch and very warm and easy to wear. Peak Hat finished with Branded Erin Label on the side. 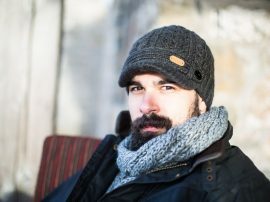 Aran Cable Peak Hat also available in Dark Green, Oatmeal, Red, Taupe and White. Matching Headband, Pullon Hat, Turnup Hat and Hand Warmers in Charcoal. 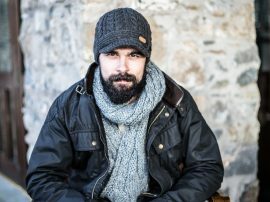 Aran Cable Pullon Hat knitted in an Aran Cable pattern in a Charcoal colour 100% Wool with fleece lining for extra warmth and comfort, ideal on a cold winters day. 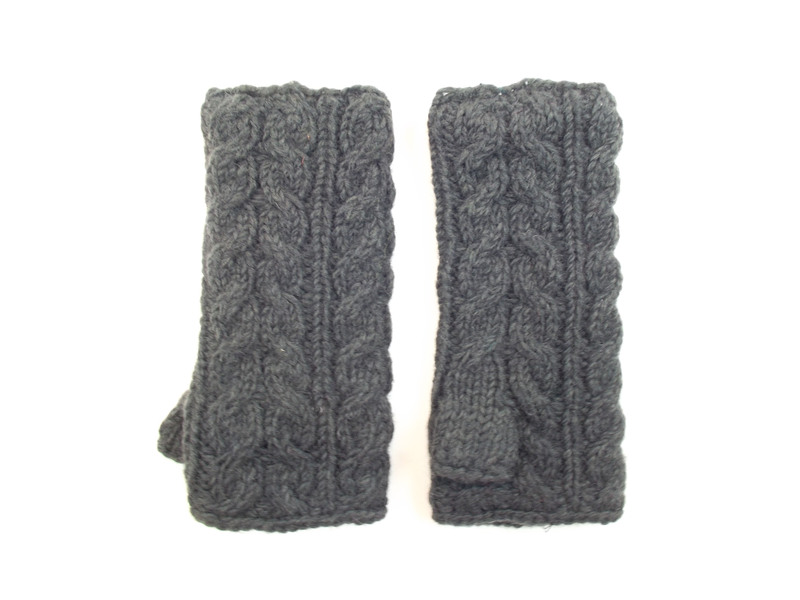 Soft to the touch and very warm and easy to wear. 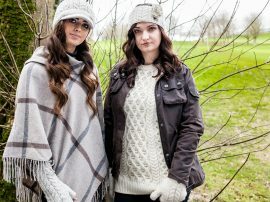 Aran Cable Pullon Hat also available in White, Taupe, Oatmeal, Dark Green, Red and Teal. Matching Headband, Peak Hat, Turnup Hat and Hand Warmers in Charcoal.